Prometteur is a leading Hybrid App development company in Pune, India. 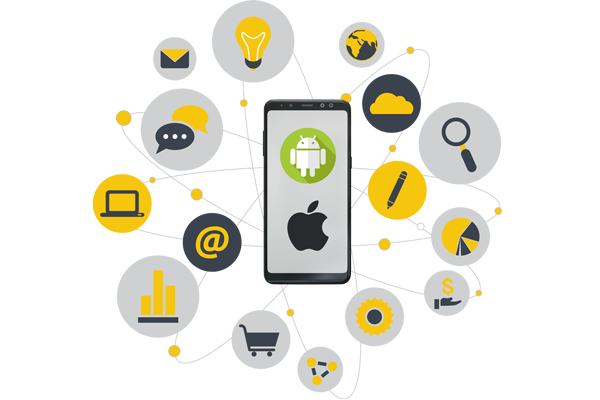 We offer the best cross-platform app services to meet the diverse needs of the client with the leverage of having an in-house team of professional application developers. Hybrid applications combine the best of both, web and native applications. It helps our clients to reach a wider audience and drive maximum returns on investment. We provide hybrid mobile development in all the latest frameworks to provide the benefits of platforms to our clients. Hybrid Framework is a strong alternative to native development for mobile app development. We offer developed application within time, ensuring that you do not miss out on interesting and timely opportunities. Get the best of native features for your application from our professionals and enrich your customer experience worldwide. If you have an app development requirement, get in touch with us today. We are one of the leading hybrid app development company in India and have experience delivering effective hybrid apps for organizations to the globe. Ready to create the next big thing?? Great, us too - talk to us, to manage, scale and monitor your mobile apps. We will get back to you within one business day.